While people’s thoughts on Prometheus were a bit polarizing, it’d be hard to deny that the visual effects in the film were something to shrug your shoulders at. Ridley Scott and his team did an amazing job building a beautiful, unique, and alien world for the film to take place in. This reel from MPC Visual Effects shows some of the break downs of how the they built the world. Very cool stuff. *Warning* This reel may contain spoilers, so watch carefully! 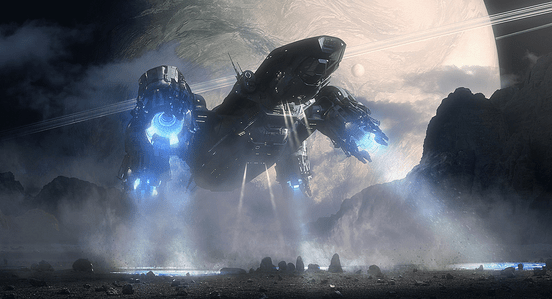 Read our Prometheus Review here!